Francis Michael ogbata a.k.a Psiblez was born in cross river State and grew up in the city of port Harcourt with his parents. He was 18years old in 2017. 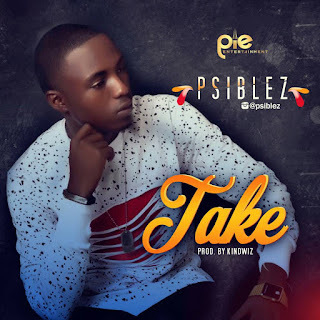 He is signed into Pie Entertainment Worldwide, which is owned by Pharm "Paul Izuchukwu Emmanuel from Nsukka, Enugu State. This is his first single titled "Take" and its produced by Kindwiz.